The Deschutes Historical Society is an organization “to gather, preserve and make available museum, library and other historical material relating to the history of Central Oregon…”. It was incorporated August 4, 1975. 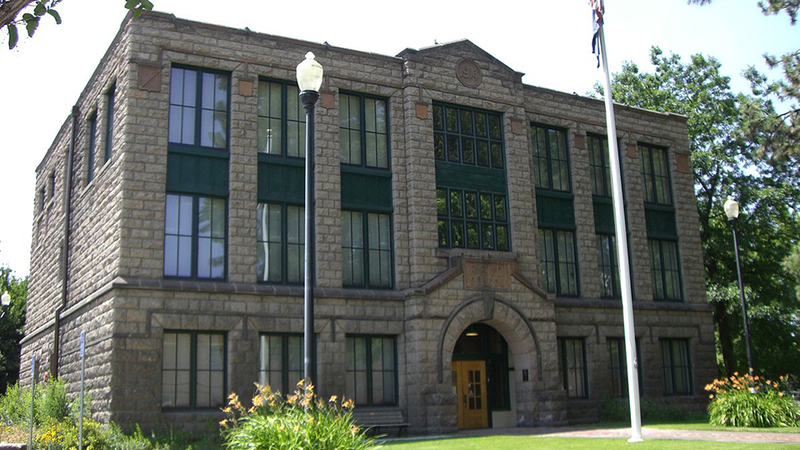 Reid School, which was built in 1914 and is on the National Register of Historic Sites, is home to the organization’s Deschutes Historical Museum and its collection of artifacts, most donated by local families and businesses. Their website features an interesting and entertaining list of frequently asked questions that are worth a glance for both visitors and locals alike, and give a snapshot of what in interesting local community the Deschutes Historical Society is honoring and commemorating. A couple of questions to whet your appetite for learnin’: what was the Deschutes River railroad war? And are there really such things as lava bears (Bend High’s mascot)? The organization has a fascinating selection of historical photos available for browsing and purchase. The Society hosts frequent and interesting events like their popular ‘Pub Talk’ series (schedule available online), and they welcome donations and volunteers.